Dignity/ARIZONA was founded in 1977. We're celebrating our 38th Anniversary in 2015. 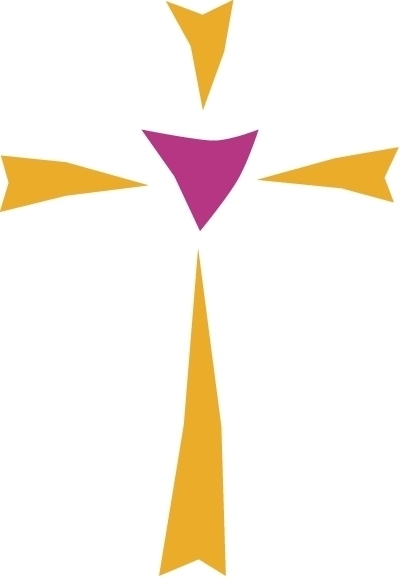 We are a fully inclusive faith community serving LGBTQA Catholics, their families and friends. We're located in North Central Phoenix, if you're looking for a growing, caring, loving and vibrant community, please visit and join us for Saturday Mass, invite your family and friends, all are welcome. 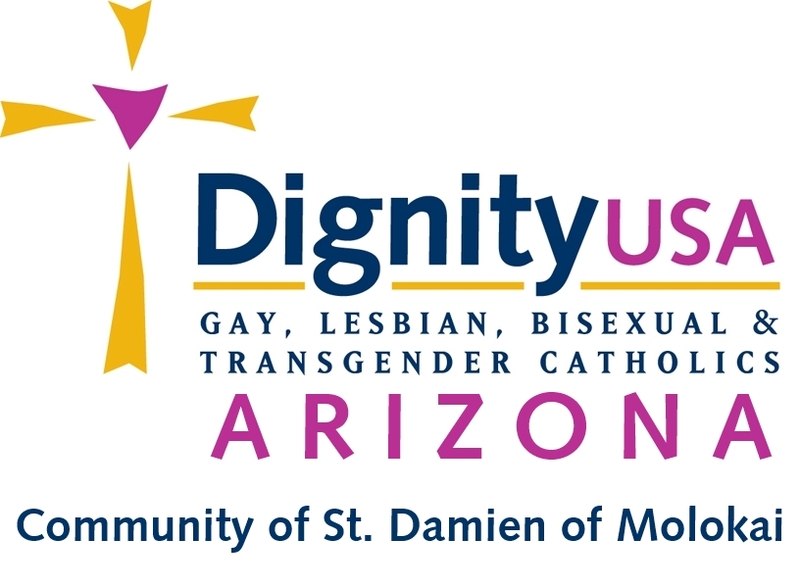 On December 21st, 2013 registered members of Dignity/ARIZONA voted St. Damien as our Patron Saint. 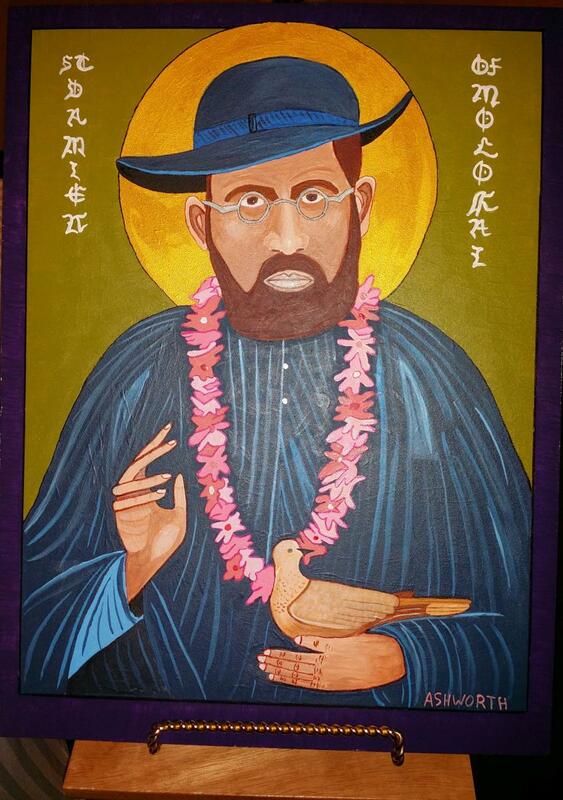 On May 10th, 2014 the Community of St. Damien of Molokai dedicated the depicted icon created by our very talented artist & member Doug Ashworth. The community is most grateful to Doug for this very generous and beautiful gift. Father of Mercy, in St. Damien you have given a shining witness of love for the poorest and most abandoned. Grant that, by his intercesssion, as faithful witnessof the heart of your Son Jesus, we too may be servants of the most needy and rejected. Teach us to live our lives with joy like yours and to celebrate and to contemplate the Eucharist so we might be good disciples of Jesus and Mary. We ask this through our Lord Jesus Christ, your Son, who lives and reigns with you and the Holy Spirit, one God, forever and ever. Amen. To learn more about St. Damien please click on the link below to visit Wikipedia. 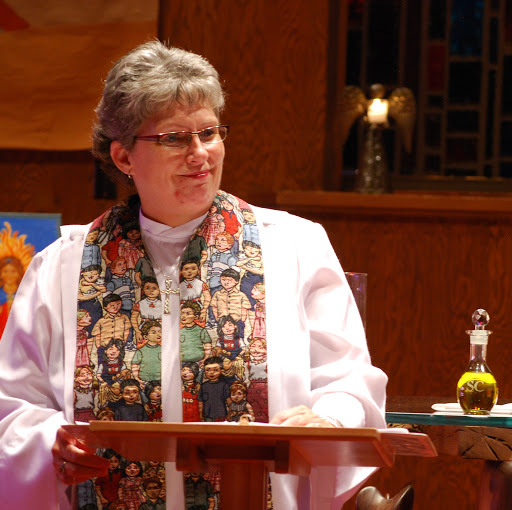 Reverend Elaine Groppenbacher is the Community of St Damien of Molokai Music Minister, she'll be leading us in music and song most Saturdays when she's not Presider at Mass. She will be warming up about a half hour before liturgy and she welcomes your participation. Volunteers help us grow, love and serve our community. Thanks to the volunteers who have helped us get here, our community is growing and in the years ahead, we'll need your help with our activities and events. The local chapter Board of Directors expresses their heartfelt gratitude, if it wasn't for your help and volunteerism we could not survive and flourish! In order to truly keep our community a welcoming, caring, loving and vibrant environment we'll need your help. No one's contibution is too small or greater than someone else's contribution, collectively we all benefit by working together to sustain and grow our community. If you'd like to volunteer, please call our Voice Mail Phone at 602-230-4191 or email us by clicking on the following link info@dignityarizona.com, Thank you! Please stay after Mass for announcements on upcoming events, activities and other important news, after liturgy we take time out for fellowship, treats and beverages. Members and visitors may decide to have a late dinner as a group at a nearby restaurant. We look forward to having you join us soon, please call us if you have questions and don't forget to suscribe to our Constant Contact emailing list to keep up with all the latest news. Visit our Facebook page, click on the following link. Please invite your friends and family to join us for the "Celebration of the Holy Eucharist" every Saturday. On the Southeast corner of 7th & Glendale Avenues. Subscribe to our Constant Contact emails. If you would like be placed on emailing list and be informed on chapter activities, event and news please send an email to info@dignityarizona.com with the word "subscribe" in the subject line. Copyright © 2013 - Dignity/Arizona Maintained by webpage volunteer: "The Chairman"